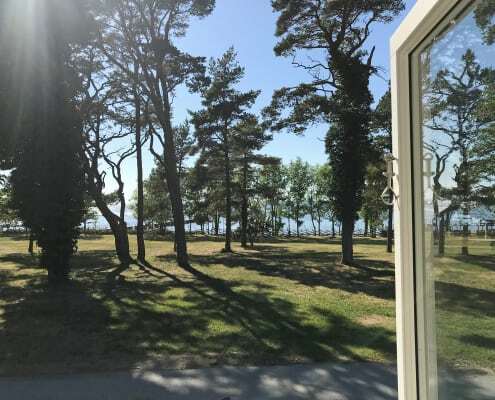 Visby Gustavsvik is in a beautiful location, 4 kilometres north of Visby harbor. 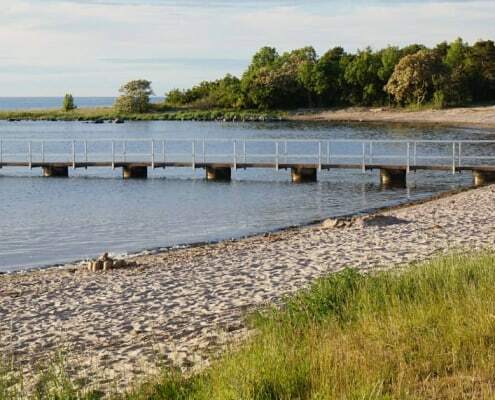 This is a place where family and friends can get together in a relaxing environment and yet still be close to the town. This is the perfect place for inspiration and long lazy days for play and holiday fun. Choose accommodation in a double room with bed & Breakfast or in a cottage or apartment with self-catering. 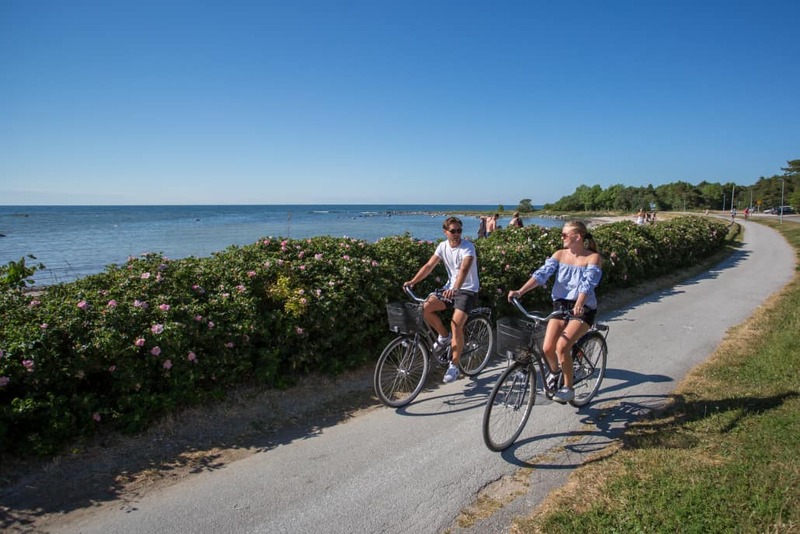 The town centre of Visby is within easy reach by either walking or cycling along the beach promenade (Strandpromenaden) by the seafront. 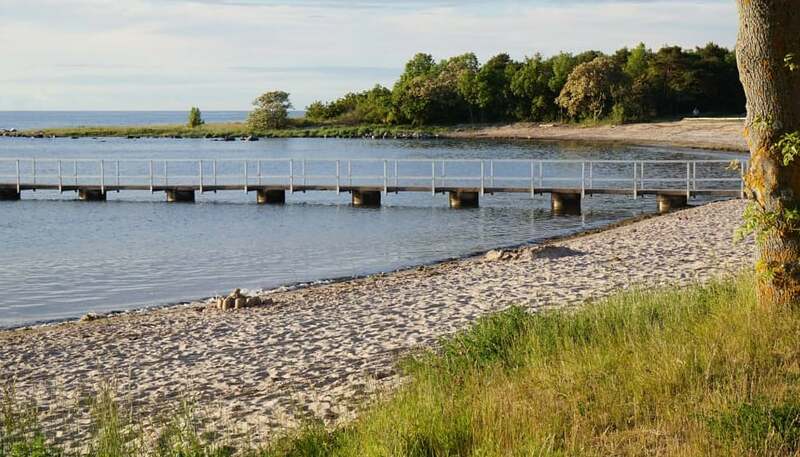 Choose accommodation in Bed & breakfast room incl. bed linen and breakfast or cottage / self-catering apartment. 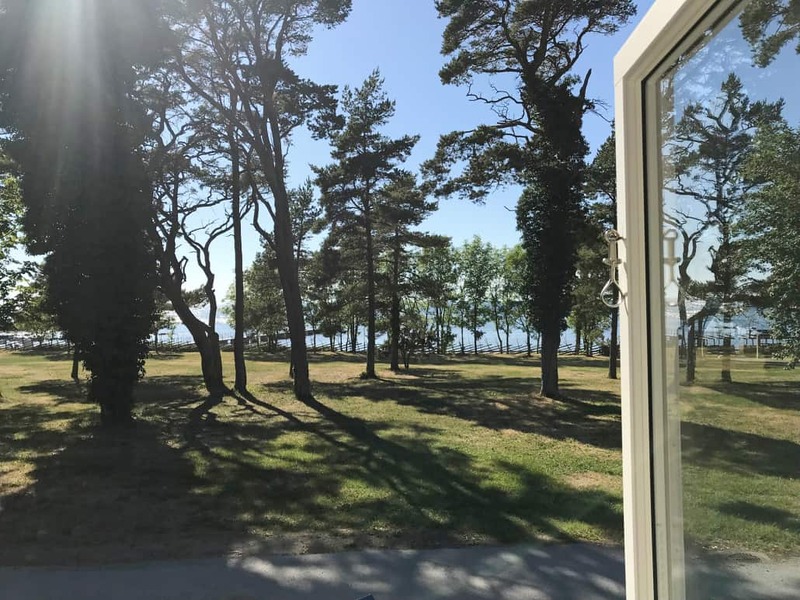 The offer is valid for residents subject to availability from April 17 to June 30, 2019, state the promotional code: GOTLAND. Select the date in the booking box to see the offer.